It is the time of the year again when Muslims all over the world observe a practice known as fasting. Jejaka will be organising an Iftar (breaking fast) session where we hope you will not only learn more about Islam and the month of Ramadhan, but also make some new friends. You can choose to either contribute to the potluck by bringing halal food or pay $8 to defray the costs for the event. 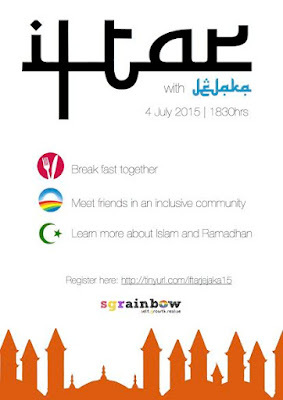 This event is open to all regardless of age, gender, sexual orientation or religion. 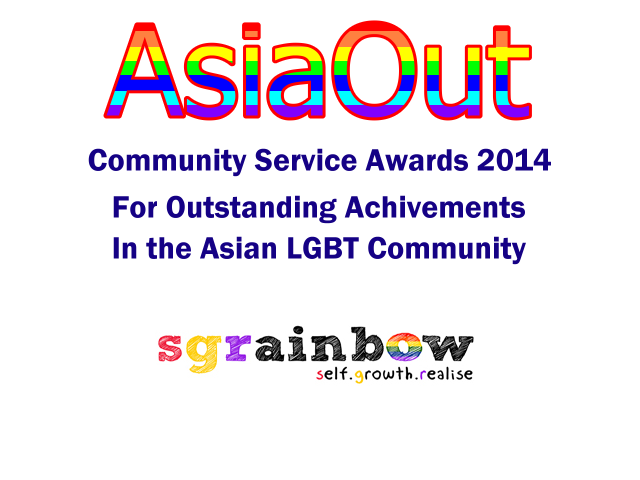 For more information or enquiries, please contact us at jejaka@sgrainbow.org.